Blind Spot Music presents Blindness, the brand new series that brings you proper dark, hot and dirty techno music from top international icons and rising stars of the scene. 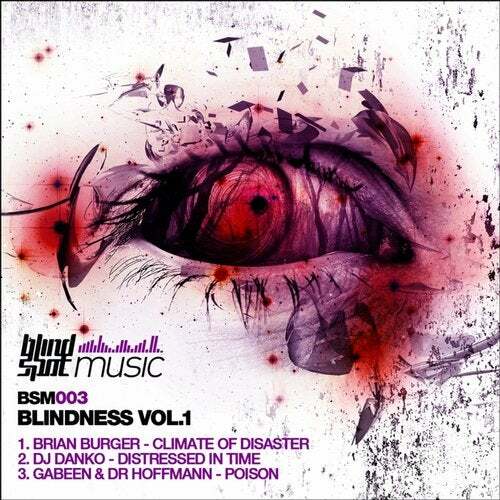 Blindness vol.1 featuring 3 peak time tracks from Brian Burger, DJ Danko and the collaboration duo Gabeen & Blind Spot's very own Dr Hoffmann. Handle the tunes with care, they are dancefloor destroyers. But let the music do the talking.